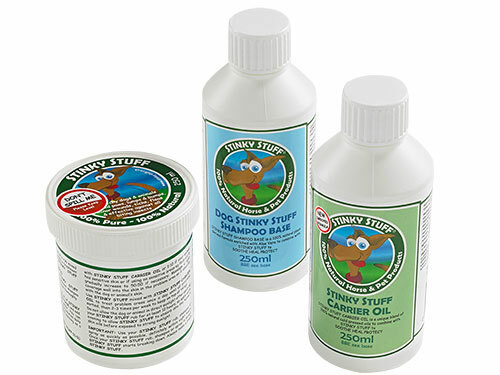 The Dog Original Stinky Pack allows you to use Original Stinky Stuff as an intensive shampoo wash and as a soothing massage rub. 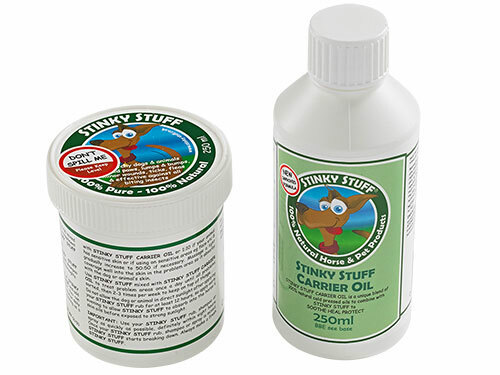 Using both remedies will achieve maximum results and provide you with an all-round protection and care pack for your dog. For instructions on how to use as a massage rub and a shampoo wash, please see our help guide.